When thinking about the theme for December - Disease Prevention and Treatment - the first thing I asked was "what constitutes a disease?" Can we glean any clearer focus by reviewing the Rotary Foundation Areas of Focus? Let's see what they broadly cover - the importance of generational growth (Saving mothers and children, and Promoting peace), the need for informed development (Supporting education, and Growing local economies), basics of life are sustained (Providing clean water), and finally we need to be healthy if this is to be successful (Fighting disease). The final component is therefore saying that whatever leads to poor health, and is not due to poor water or sanitation, poor education and stagnant economies and communities, must be treated and prevented from future occurrence. 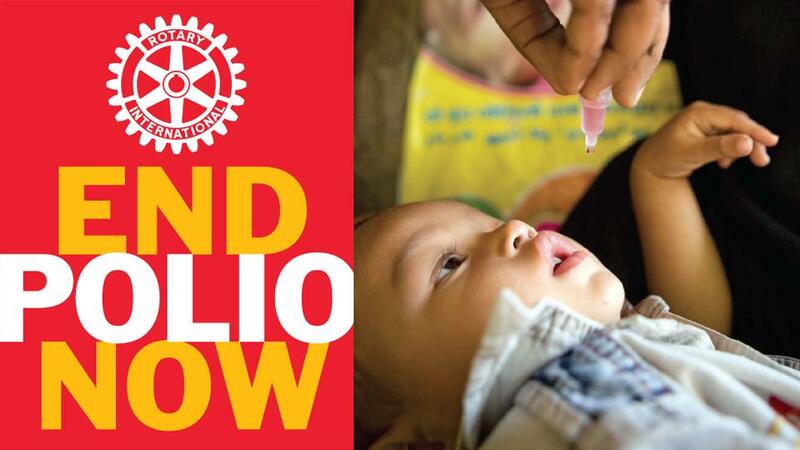 During our travels to each Rotary Club in our district we noted many, many instances of Rotarians focusing clearly on health outcomes - both, locally to internationally through RAWCS projects, and general preparedness to help where needed. Click Read More on the right to read about the Treatment and Prevention approach, How Rotarians are helping to prevent disease and promote health, understand the NEED, and of course the final call to action!